To protect data from compromise, it’s now necessary to prevent employees from tapping malicious URLs that hide inside apps, in addition to SMS, messaging platforms, corporate and personal email. Mobile devices are connected outside traditional firewalls, typically lack endpoint security solutions, and access a plethora of new messaging platforms not used on desktops. 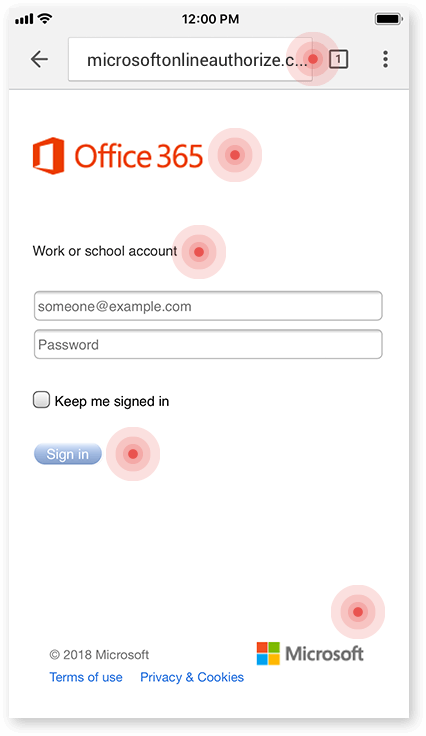 Additionally, the mobile user interface does not have the depth of detail users need to identify phishing attacks, such as hovering over hyperlinks to show the destination. All this, along with the huge amount of personal data on mobile devices, is making these devices the preferred target for phishing attacks. It only takes one errant tap to compromise a mobile device. That tap may be on a malicious URL that was truncated in the browser window, a URL an app accessed in its backend to unknowingly connect to a malicious ad network, or a link in a personal email created to trick a user into offering corporate credentials — that enables an attacker to move laterally in your infrastructure towards your valuable data. Apps use URLs in their backends to communicate with other services, for example ad networks. 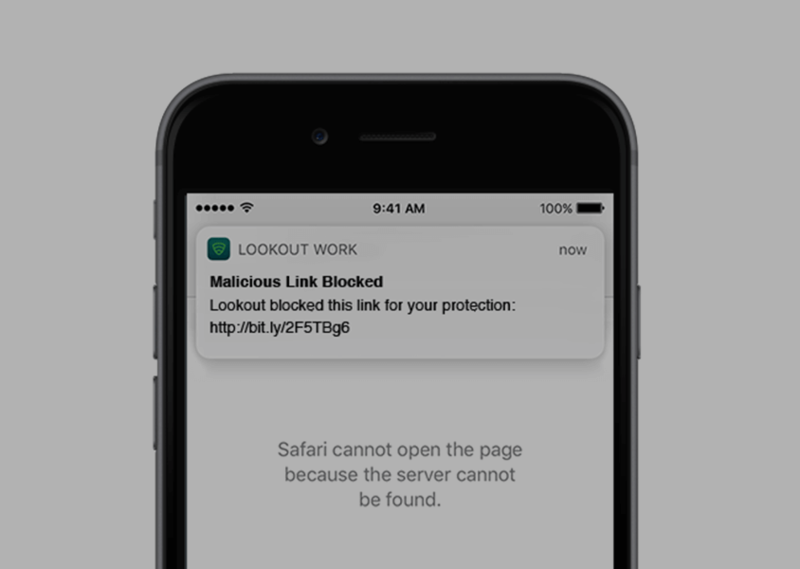 If an app accesses a malicious URL, it could result in a person experiencing a malicious ad campaign. Personal email is a favourite target. While personal email providers have commodity-level phishing protection, attackers are able to evade these technologies, and trick employees into giving over sensitive data. Bad actors like Dark Caracal have used messaging platforms in apps like WhatsApp, Facebook Messenger and Instagram to lure users to download spyware programmes like Pallas. Criminals send phishing messages that may say things like, “I just saw this picture of you. Check it out,” through SMS to trick victims into downloading malware, especially surveillanceware. Enterprise email is often targeted, and these accounts are usually the focus of an organisation’s security administrators. 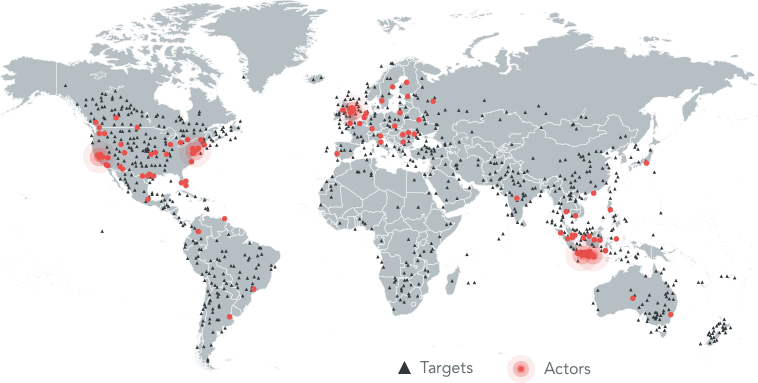 But as we can see, protecting enterprise email is not a comprehensive solution. 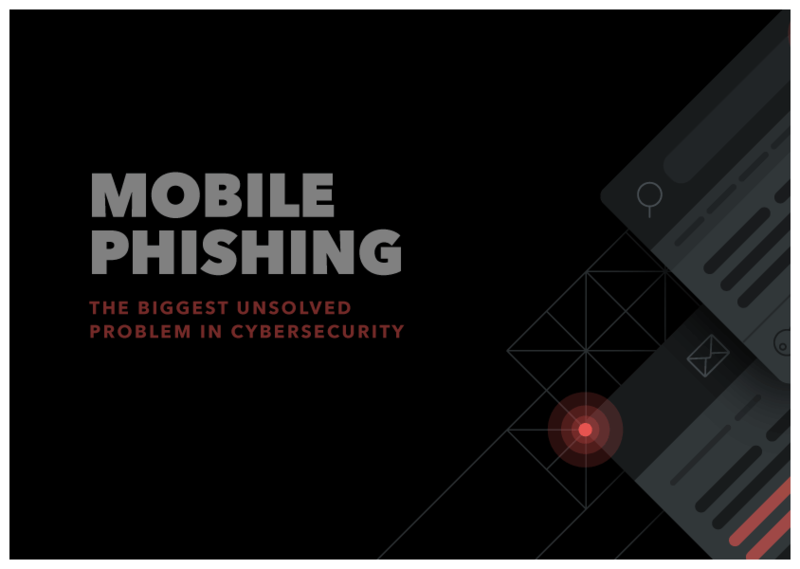 Lookout-exclusive research into mobile phishing has uncovered a number of malicious actors globally, including the state-sponsored group behind Dark Caracal that focused on mobile phishing to compromise over 600 phones in over 21 countries. Even Pegasus, the one-tap remote jailbreak exploit sold by cyber-arms dealer NSO group required the victim to tap a phishing message in an SMS. FrozenCell, xRAT, ViperRAT, SocialPath and Xsser/mRAT are all mobile threats that start with phishing. Can you detect the phishing site? Phishing on mobile is extremely difficult to spot with the naked eye. 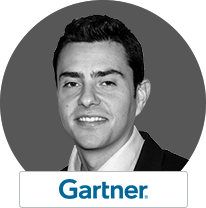 Interfaces created by phishers are virtually identical to their legitimate counterparts and that’s a big reason why mobile phishing represents such a risk to the enterprise. Select A or B. Click image to enlarge. The differences between these two Dropbox login screens are extremely subtle. 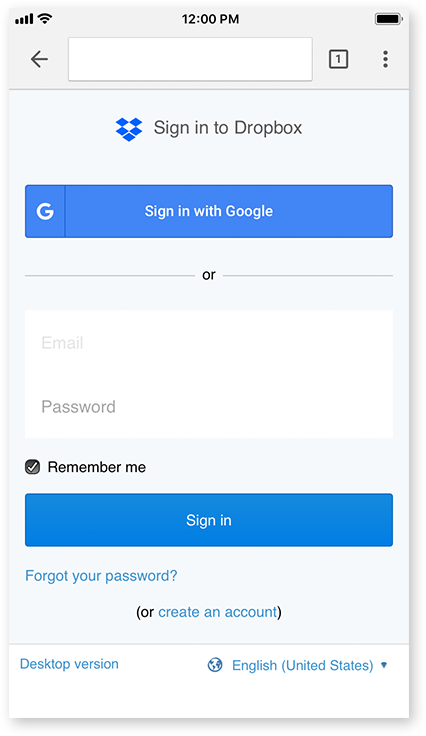 The main inconsistencies include pixellation and use of the company’s logo, discolouration between the two blue sign-in buttons, and a missing “G” from the Google sign-in button. Otherwise, this is a great example of why it is so difficult to tell the difference between legitimate and phishing websites on mobile. There are a few differences here that individuals well-versed in Google login pages may notice. First, the wording above the login module differs. 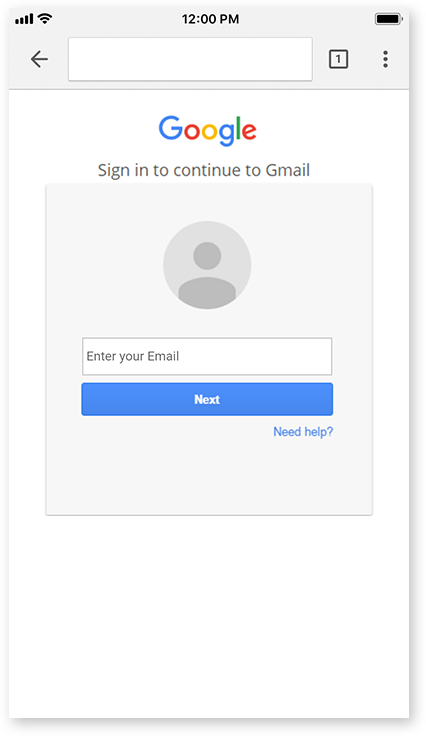 “Sign in to continue to Gmail” versus “One account. All of Google,” likely won’t set off many alarm bells for a person focused on getting into their account. 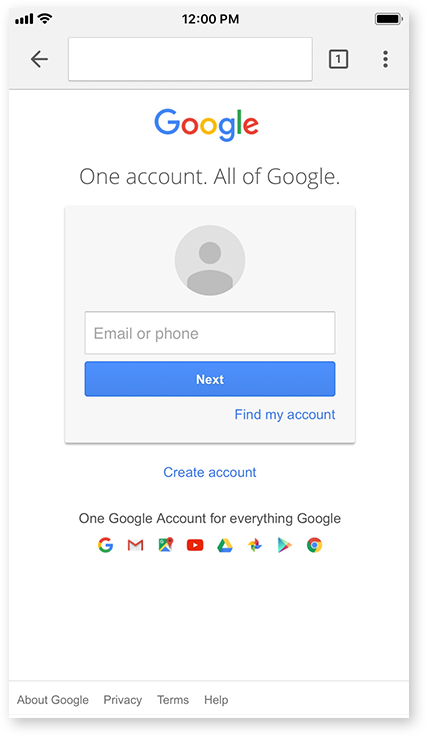 Second, the call-to-action to “Find my account” is different on the fake page, which asks users if they “Need help?” Last, the “One Google Account for everything Google” section, which lists all of Google’s other products, is missing. While these are big omissions, they aren’t memorable ones. 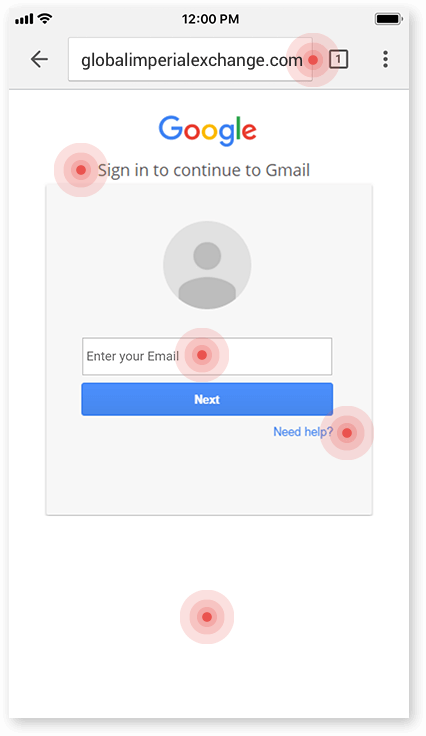 It’s likely that a person who is just looking to log in will speed through and enter their credentials. While these two are very different, they’re both very convincing. 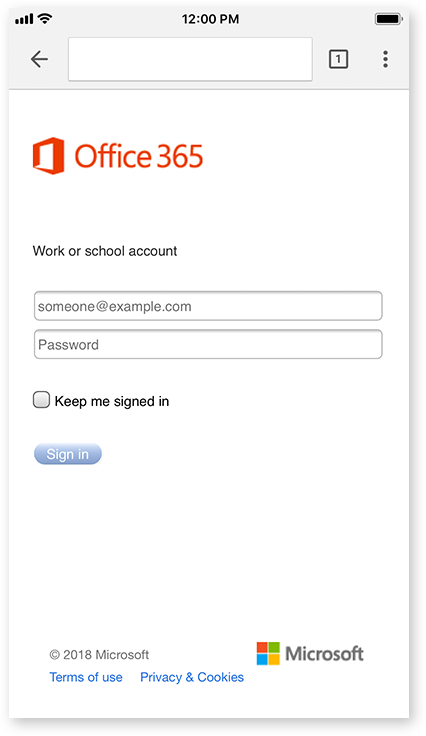 Without knowing that the login page is actually a more generic Microsoft login page, an end user may fall for the Office 365 logo, the seemingly “legitimate” Microsoft logo, and the copyright at the bottom of the page. The main element that might seem odd to a person is the “Work or school account” prompt. 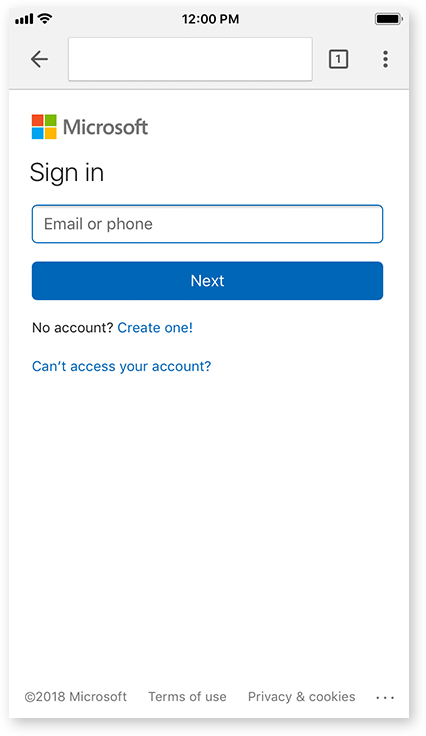 There is no punctuation and it floats oddly above the login (which includes both a username and password field, whereas the legitimate page only starts with an email or phone). 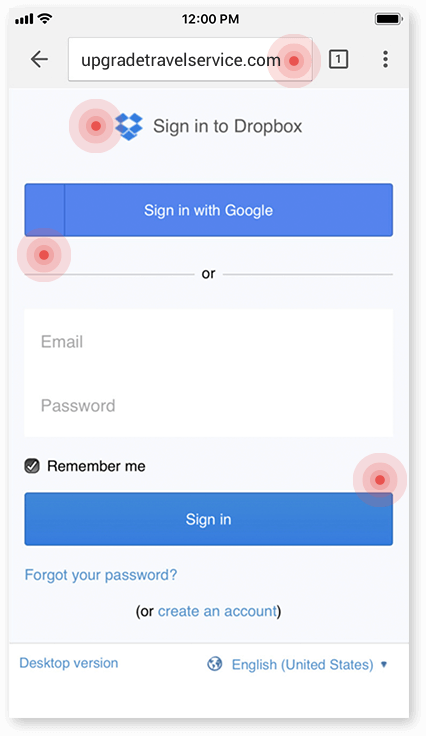 Lookout offers comprehensive protection against mobile phishing on Android and iOS devices to keep enterprise data secure in a nuanced, mobile world. Most phishing attacks now originate on mobile devices. Lookout adds a powerful line of defence. 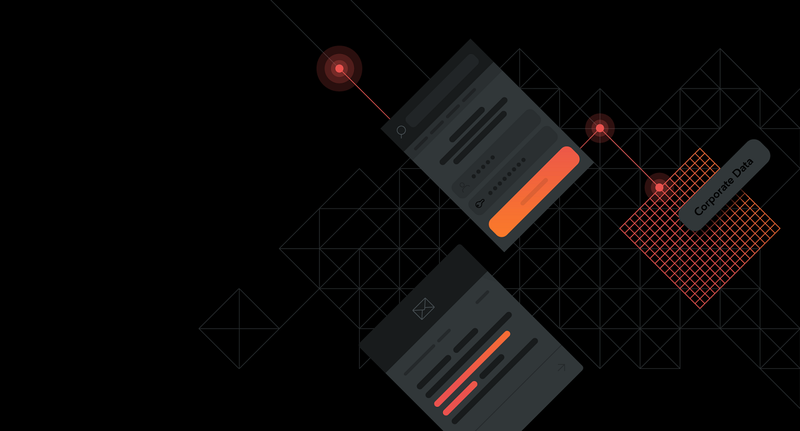 Guards against phishing attacks from all vectors, including malicious URLs that hide inside apps, in addition to SMS, messaging platforms, corporate and personal email. Admins can block access to malicious URLs, warn users of risky websites, set policies to protect against phishing attempts, and mark devices as out-of-compliance if protection is not enabled. Organisations can confidently embrace the use of smartphones for work by offering content protection whether or not an employee is inside the firewall. 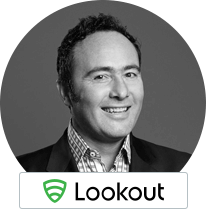 See how Lookout provides comprehensive mobile phishing protection on both Android and iOS devices, gives admins powerful tools for monitoring, managing and protecting mobile devices, and enables organisations to confidently embrace the use of smartphones within their organisation.